We are passionate about providing you with premium-quality dentistry. Our highly qualified general dentists and dental assistants have the skills and resources to provide an extensive range of dental services to all ages. 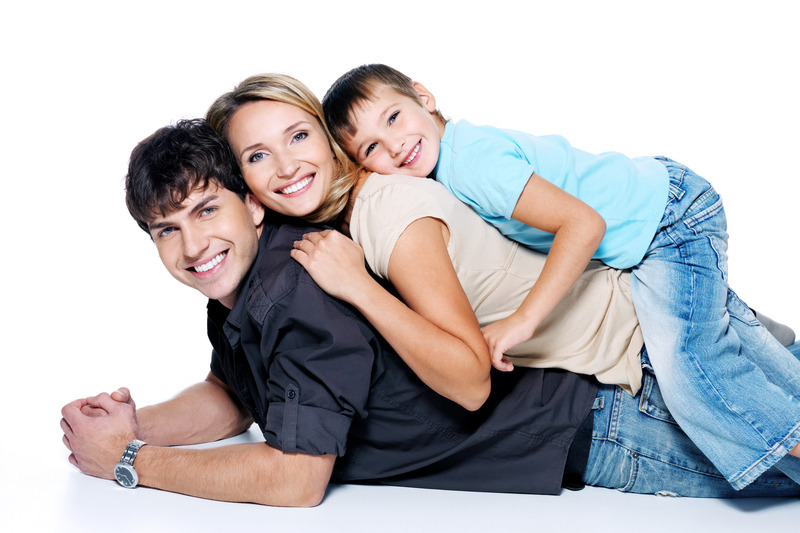 We are widely renowned for offering our patients only the very latest dental technology. This includes exciting new treatments laser periodontal treatment and the use of 3D technology. We are also very well known in the area of cosmetic dentistry and are proud of our results in the gorgeous smiles displayed in our Portraits gallery. Our practices are happy to discuss any treatments with you and to help you achieve the healthy smile you deserve.